Mobile is to SEO what glaze is to Krispy Kreme. You can’t have one without the other. It is the backbone of Google’s index. Sure, the mobile-first index just rolled out in 2018, but Google has been dropping not-so-little hints for the past few years. It isn’t enough to have a mobile-friendly site. The technological advancements of both Google and Microsoft will mean big changes to how you optimize for mobile, voice, and visual search. This post will tell you all you need to know to get started with mobile SEO. Step into your future with the basics of mobile SEO. If it isn’t obvious yet, Google clearly favors mobile search. But it can be quite confusing understanding how Google deals with mobile search. So, here’s the lowdown on some common FAQs about mobile search and Google. What URL Does Google Index If You Have Separate Mobile and Desktop URLs? Google will display the desktop URL for the desktop searches. And, the mobile searches will get the mobile URLs. But, the indexed content (the big chalupa that determines how your rank) will be from mobile. 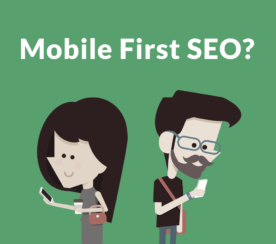 Will I Lose My Ranking Positions with the Mobile-First Index? The mobile-first index does not affect your ranking position. But, mobile-friendliness is a ranking so your UX is still important. 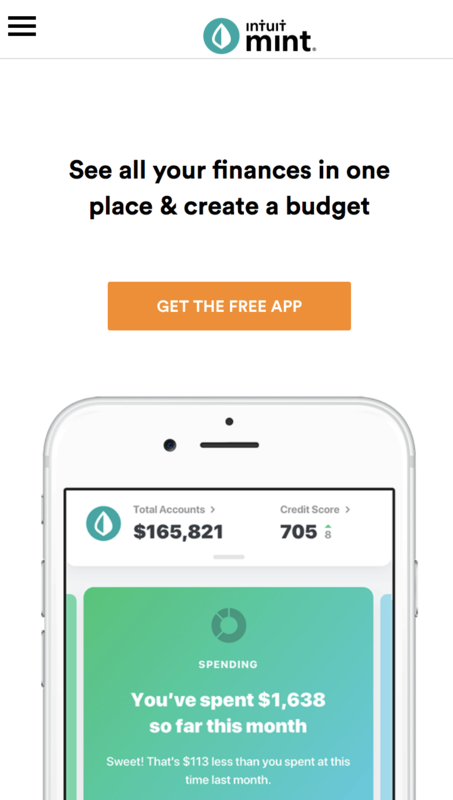 Mobile-friendliness is reviewed page-by-page, which means you’ll want to update your money pages first. 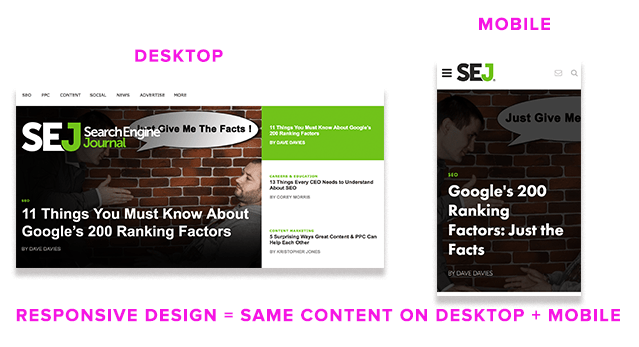 Google wants both your desktop and mobile site to have the same content. If you have the same content (like a responsive design), you will see no impact from the mobile-first index. Plus, on the bright side, Google sends notifications to let webmasters know the mobile-first indexing is going down on your site. To help you find out if your site is mobile-friendly, here are some of my favorite tools. Let’s break down how to optimize your site for mobile search. 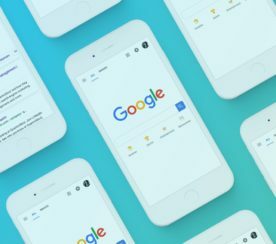 We’ll start by exploring a few mobile SEO best practices and techniques that apply to all mobile sites. To sum up mobile SEO, you want the same exact content from your desktop on your mobile site. All content formats (text, videos, images, etc.) should be crawlable and indexable in mobile. Google updated their app and mobile results to display badges for image search. This means those image alt attributes that you’ve been ignoring are becoming even more relevant in mobile search. I mean, if Google can already recognize dog and cat breeds through photos, can you imagine what’s next? Also, with the rise of voice search, you may want to consider aligning your content. For example, I would recommend optimizing your meta titles for mobile search because they are shorter. Remember, voice search is performed from a mobile device, so it makes sense to optimize your mobile site. Voice search = mobile device. This means redefining the way marketers perform keyword research. Long-form queries and questions are dominating the SERPs, which is why things like featured snippets are having a major impact. It’s about user intent now. Yes, Google is feeling the need for speed as the official mobile “Speed Update” hit the scene. This is why Google introduced the Accelerated Mobile Pages Project to improve site speed and page load times for mobile content. AMP allows content to be cached and served directly within a SERP (rather than sending the user to the original website). This is also why the industry will start to see AMP pages integrate with PWAs. I would recommend using responsive design as well as AMP pages. For example, using AMP pages to serve your blog posts and services pages if you’re an SEO agency may be something to consider. And, if you want to get really deep into page speed, listen to this podcast with Bastian Grimm and Brent Csutoras as they discuss paint timings. Here’s how to optimize each. There’s a mistaken belief that if your site is responsive then it’s automatically mobile-friendly. Responsive design maintains the same website content from desktop to mobile. It takes the same URLs, HTML, images, etc. However, responsive design does not mean that the needs of your mobile visitors are met. Responsive design still needs to be optimized for user experience. With that said, Google has stated that responsive design is their preferred option for mobile SEO, but has confirmed there is no ranking boost to gain from having a responsive site. And, based on a study by Appticles, published in Smashing Magazine, that responsive websites are the most common mobile-friendly site holding it down at 51.11 percent. Images already scale with responsive design. But, they may not be necessary for your mobile users. I’ll show you an example. 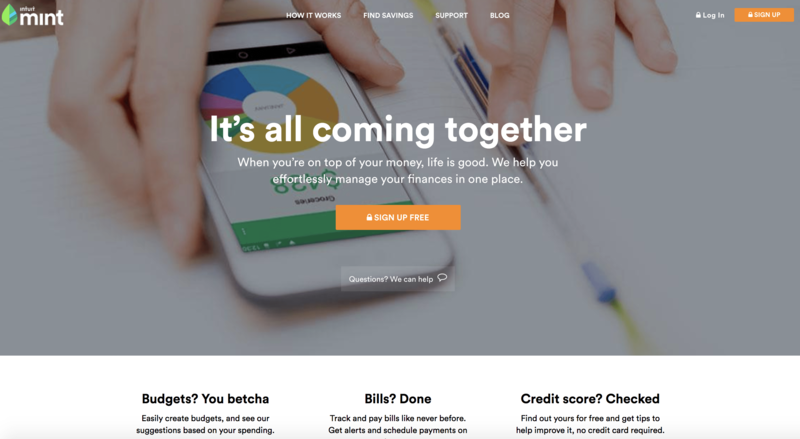 Here’s Navy Federal Credit Union’s homepage on desktop and mobile. 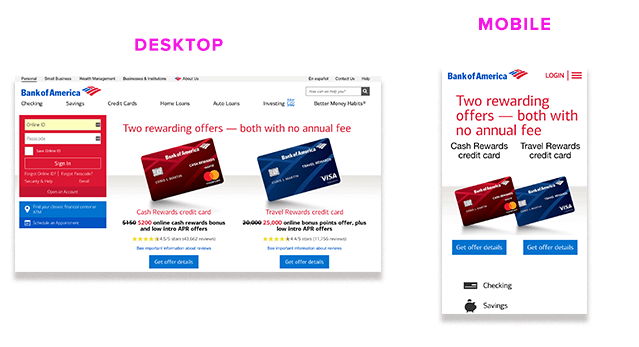 Now, here’s Bank of America’s homepage on desktop and mobile. If you were a mobile user, which website would make you click? 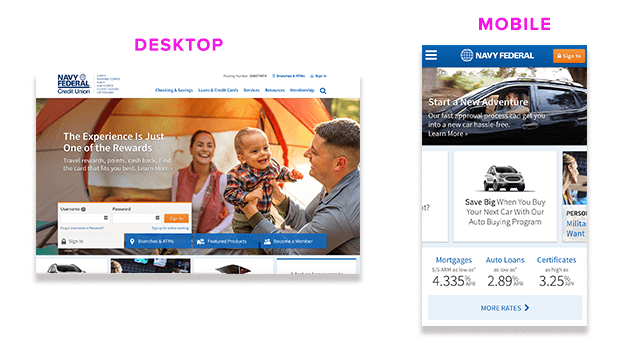 Navy Federal’s desktop top image takes over the mobile website with no call-to-action. On the other hand, Bank of America’s CTA’s are front and center. I would recommend monitoring your mobile user behavior to understand what they are searching for on your site. Then, tailor your navigation to their needs. For example, The Atlantic keeps their navigation at the top with their main pages along with a hamburger menu in the center. Side bar: Google has confirmed that hamburger menus are “fine” to use in mobile design. Key takeaway: Keep your mobile navigation simple and clean. Limit the main pages to 4-8. If you need more, utilize a hamburger menu. Google wants your mobile users to find what they need and fast. That’s not to say all pop-ups are bad. 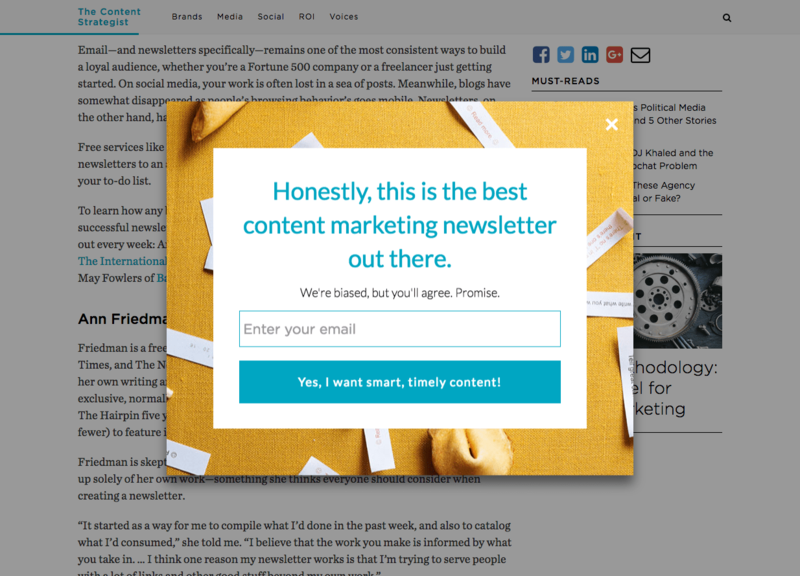 The newsletter takes up the entire screen without letting users read the content behind it. The image does not take up the full screen and the visitors can still see the content. Key takeaway: Proceed with caution when it comes to pop-ups. There is proof that pop-ups do work. 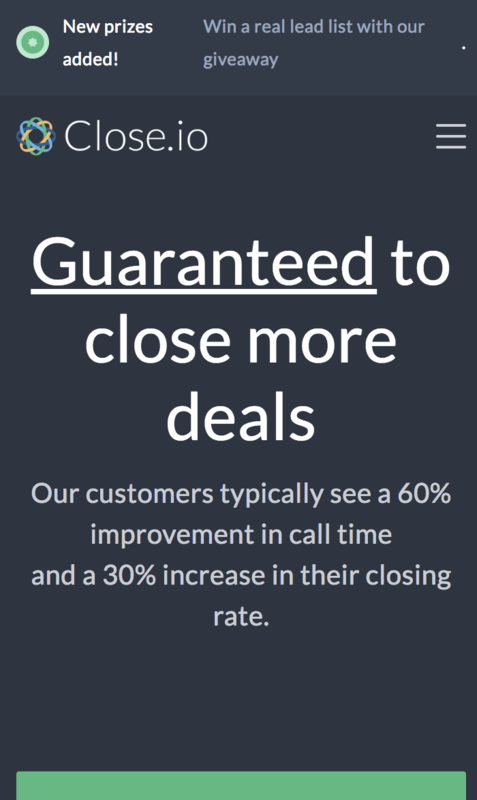 In fact, Sumo saw a 9.28 percent conversion rate for their pop-ups. Just tread lightly. Desktop copy does not often translate well to mobile copy. Lots of text on a mobile site can crowd and overwhelm mobile users. I like to keep things simple by reducing text. Let me show you. The copy is reduced above the fold to keep the CTA clear and concise. They pushed the longer form copy down for users to learn more if they scroll. Key takeaway: Less is more. Keep conversions high by reducing the amount of copy above the fold. Entice users to scroll with the intitial text, then give them the full monty after scrolling. iAcquire and SurveyMonkey discovered that 70 percent of mobile searches lead to action on websites within one hour. But, mobile conversions are lower than desktop. They require the user to scroll to see the CTA button. 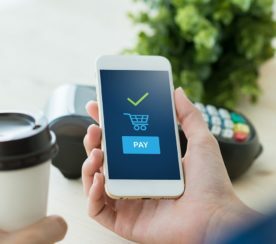 It’s likely they are losing out on mobile conversions. 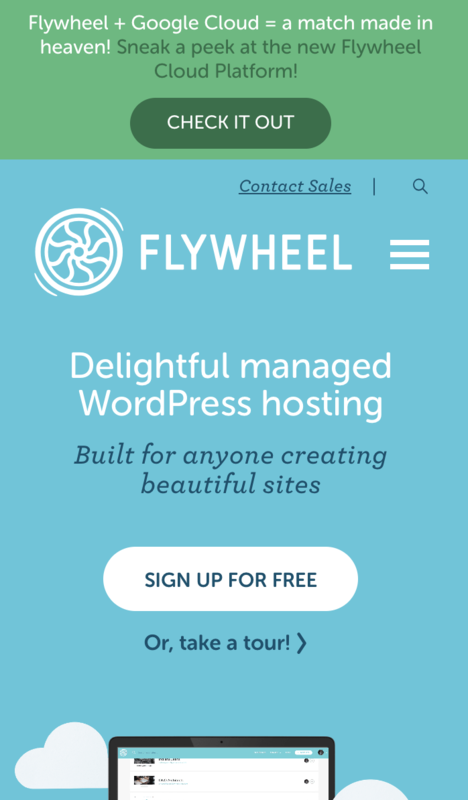 Now, here is an example from Flywheel. You can see that they want users to “Sign up for free” to use their product. Key takeaway: Make it obvious to the mobile searcher what their next step is. 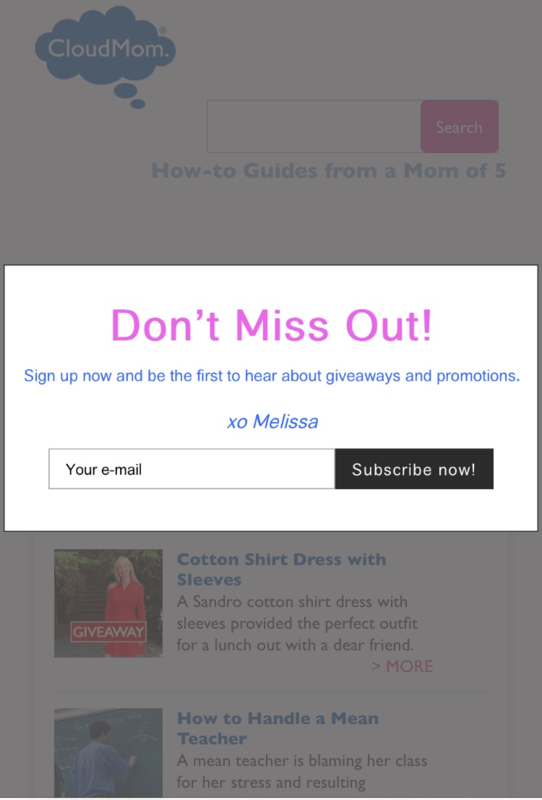 Add a clear CTA button above the fold to get the user to click. An adaptive (or RESS/dynamically served) site uses the same URL, but the server sends a different version of the HTML (and CSS) based on what type of device is requesting the page. 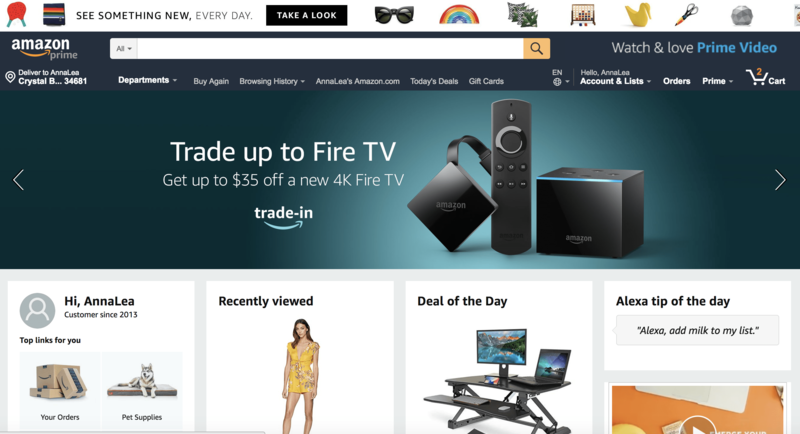 So, why did Amazon choose to use an adaptive web design over responsive? Mobile Marketer reported that Amazon chose adaptive design to increase page speeds on mobile 40 percent. If you’re a small business, I’d recommend going with the popular vote of a responsive design. Adaptive websites require more resources. Google will devalue your site if you’re showing one thing to the search engine and something different to the user. To fix this issue, ask your host to use the Vary-HTTP Header. This will guide the mobile crawler to the separate mobile content and signal to the server what type of device the user is coming from. With adaptive design, developers have full control over the layout, display, and graphics. If you’re website is tailored to multiple countries, then you may want to swap out the design elements based on region. The downside to this is that you’ll have to manually update each version of the site. For example, you can serve custom meta titles and meta descriptions that target mobile users. There is an alternative before going knee deep in adaptive. You can utilize responsive design with adaptive logic. A separate mobile site (or m-dot) is a completely different site. 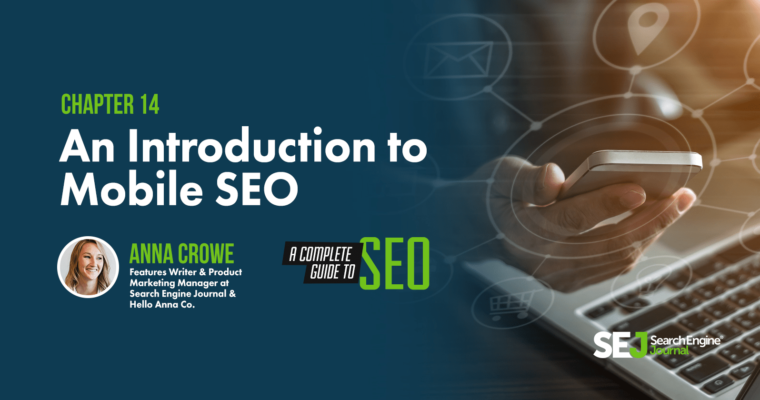 The same basic SEO principles remain the same for your desktop, tablet, and mobile, but there are a few differences. Each desktop URL should serve a mobile URL. For example, if the desktop URL is www.example.com then the mobile URL should be m.example.com. This can also be done in the sitemaps. Switchboard tags are similar to canonical tags, they tell Google a mobile URL exists with a rel=alternate tag. Double check your redirects to make sure that your desktop URLs coordinate to the correct mobile URL when redirecting. For example, www.example.com/about should redirect to m.example.com/about. Otherwise, you could create a faulty redirect (not good). Luckily, Google Search Console will detect these faulty redirects for you. Make sure you verify the mobile version of your website in Google Search Console. Always include the same structured data on your mobile and desktop sites. Your URLs in the structured data on mobile pages should be the mobile URL. If you’re a global company using rel=hreflang, make sure your mobile URLs with the hreflang point to the mobile version of your country. All links in the sitemaps should be available from the mobile version of the site. This includes your robots.txt file, too. Bonus: If this whole separate mobile site sounds exhausting to you, Google shares some advice on how to transition from mdot’s to responsive. 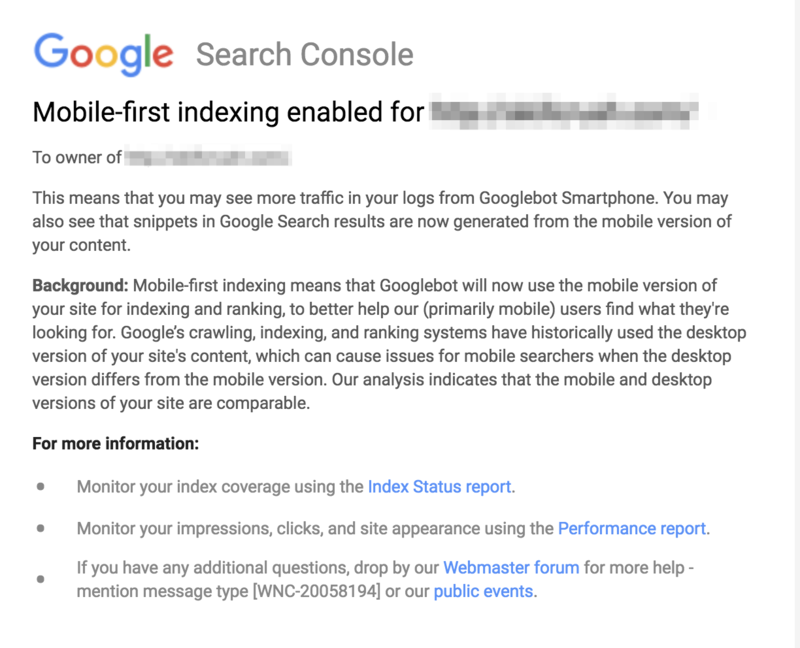 For all late nights cursing my laptop and stress eating that mobile SEO has caused me over the past few years, I’ll be the first to admit that the mobile-first index felt pretty blah. The majority of the sites I work on are already responsive. But, if you live for your separate mobile site, I won’t stop gushing about how important a uniform URL structure can be. Allow the crawlers to access, read, and digest your content. Optimize the UX for all devices. Continue testing for better results. Mobile search is no longer the future of SEO. Do you have what it takes to make it out alive?